Our weekly dinghy trips, which include a picnic in the heart of nature, are always an experience for guests and friends alike. 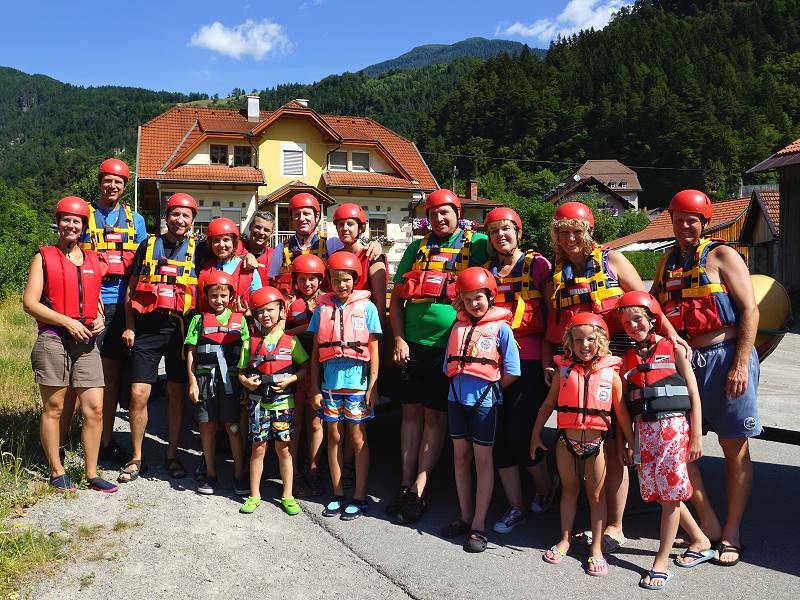 These boat trips in the Upper Drau Valley Outdoor Park are sociable tours and totally risk-free, although we still attach great value to safety. For those who prefer white water there are also rafting stretches. 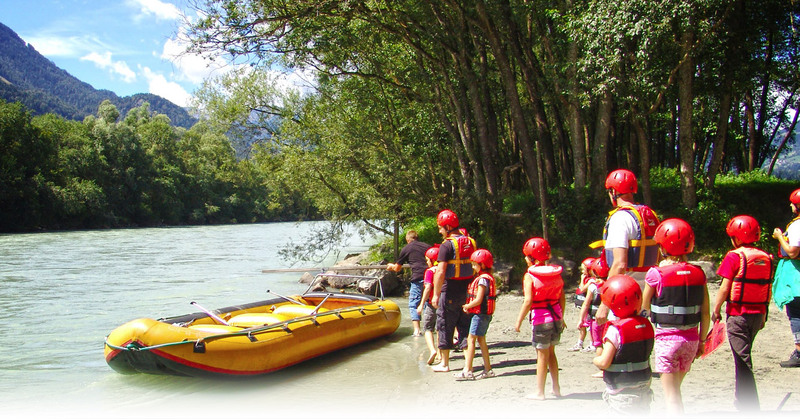 We also offer canoe tours. 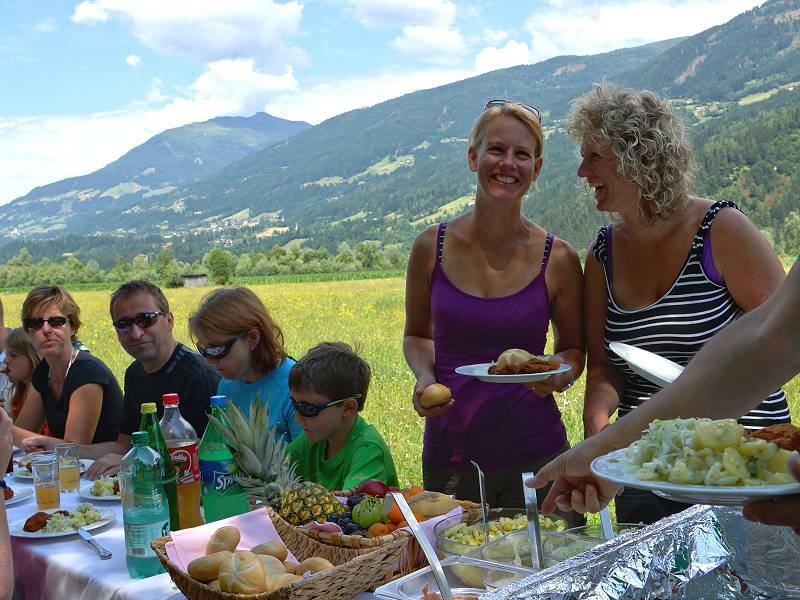 And then there is also the centuries-old tradition of a barge trip on the River Drau. You can experience the unspoiled and romantic water route with its bays, clay banks and alder woods by barge far away from the hustle and bustle. 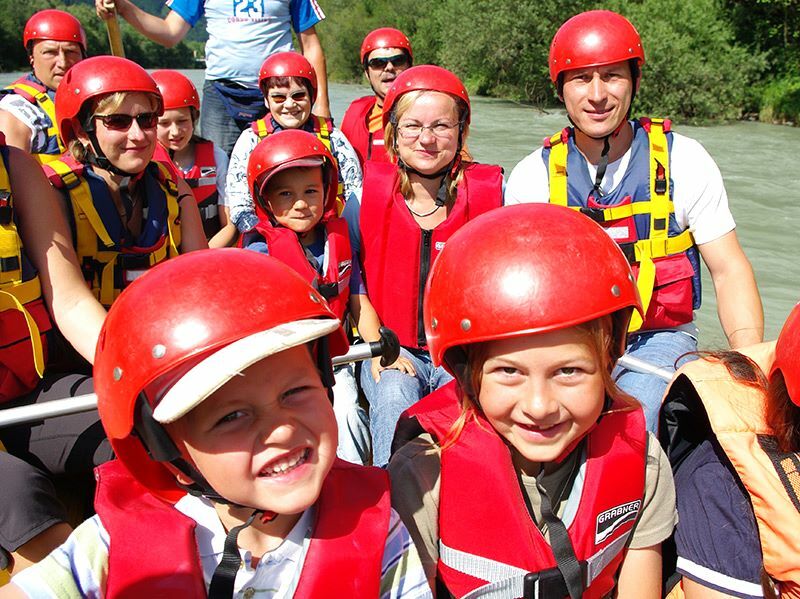 Link to canoe tours, barge trips and other water sports in the Drau Valley. 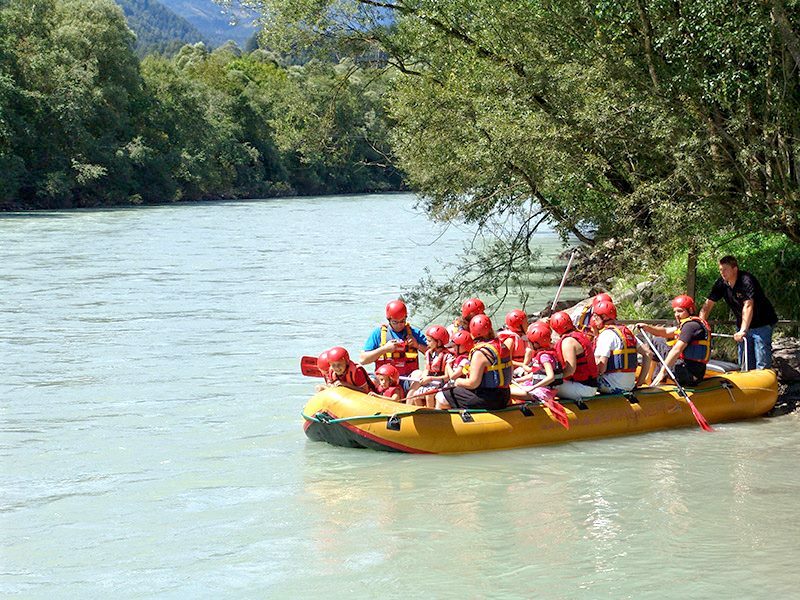 Every year the River Drau in Upper Carinthia is the venue for the traditional raftsmen’s meeting. Lovers of the almost extinct raftsmen’s profession make their way here to navigate one of the last undeveloped river regions in Central Europe. Fans come to the meeting from Upper Italy, Austria and Germany. 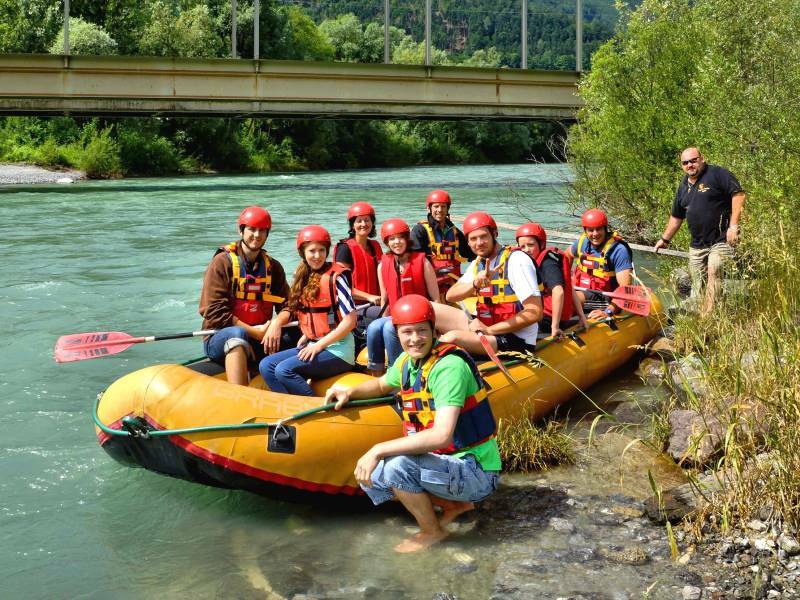 And the first rafting world championship also took place here in the Drau Valley. 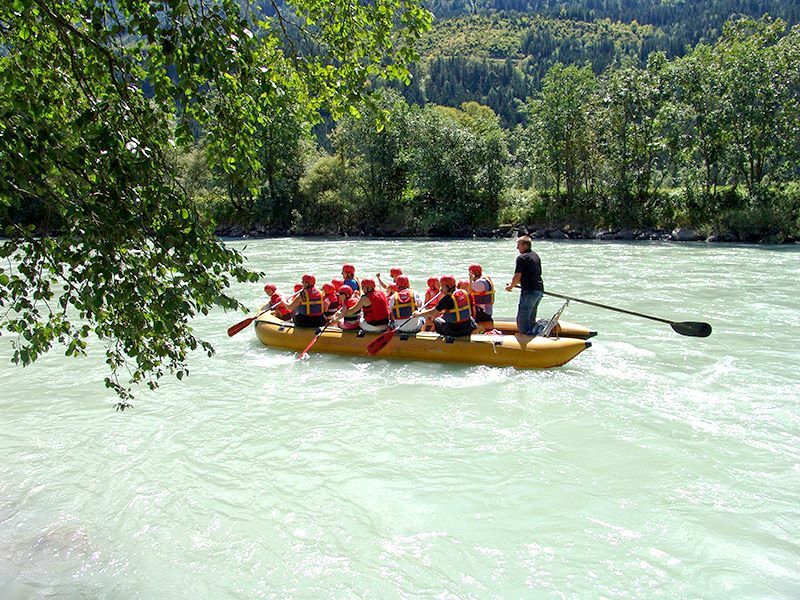 Once the raftsmen have tied their rafts together, young and old gather to watch as they set off on their journey through the striking Drau water meadows. 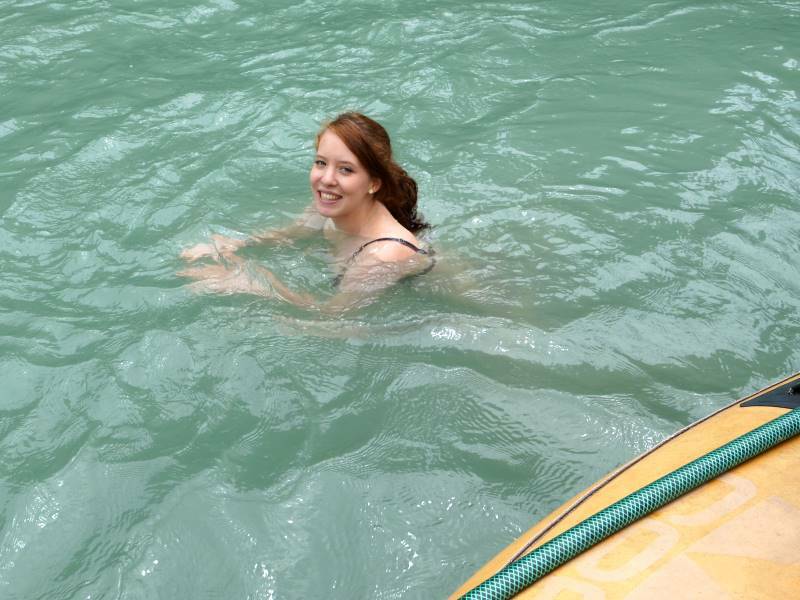 If you want to go along too you can simply jump onto one of the wobbly wooden rafts. 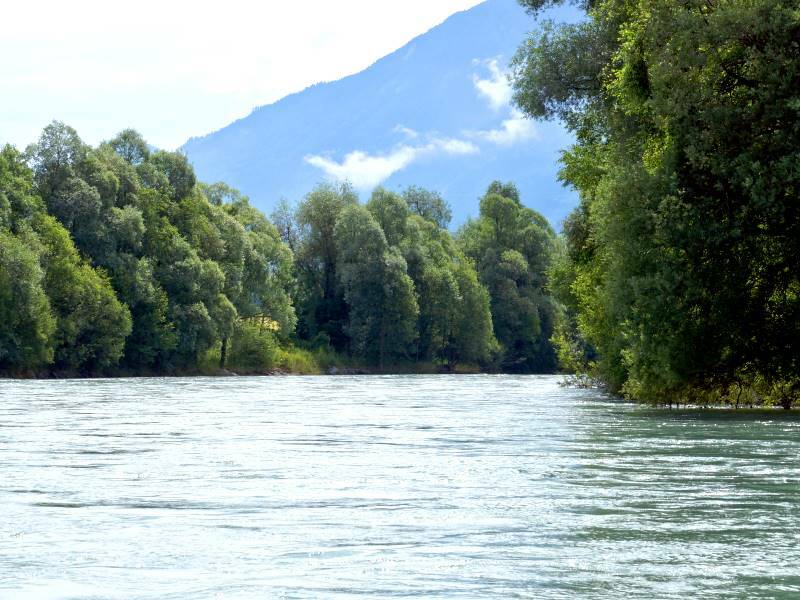 But if you want to stay in the safety of the river bank, you can accompany the rafts by bike on the Drau Cycle Path R1. The high point is the notorious rafters’ evenings when the drinks flow freely.